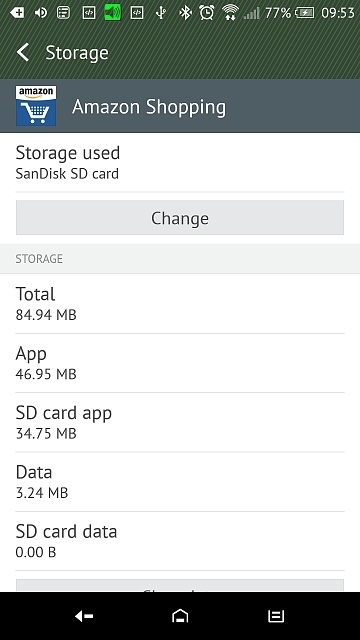 Moving apps to SD card makes them larger - why? 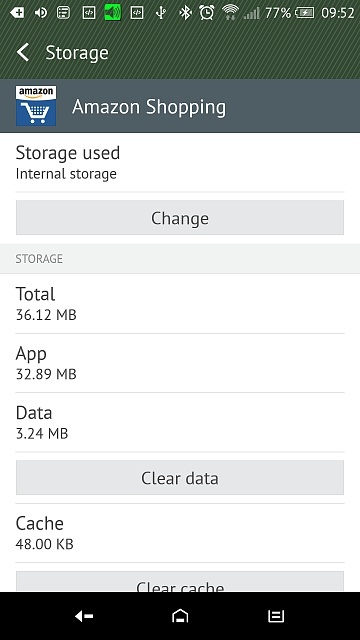 I would like to move a bunch of apps to the SD card to free up more internal storage for music (blasted stock and google music player won't find mp3s stored on the SD card, for some reason) but have noticed that when moving an app from internal storage to the SD card it just bloats in sizein internal storage, thus making it seem pointless to move the app in the first place. Well, first of all... how are you storing your music on your sd card? I've never had an issue with those music players finding my music, internal or external. For me, I simply have a folder on my sd card labeled 'Music', and it contains individual folders named for each album, even if the album is just one song. By Gaurav Sag in forum New to the Forums? Introduce Yourself Here!